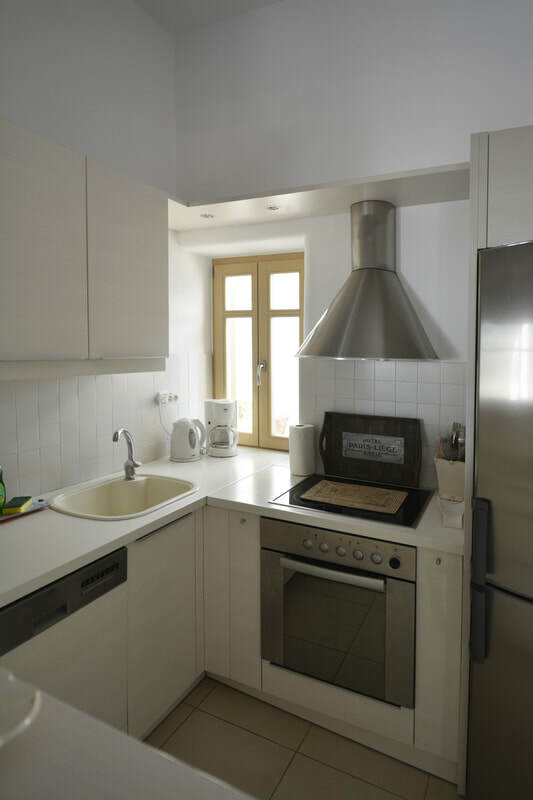 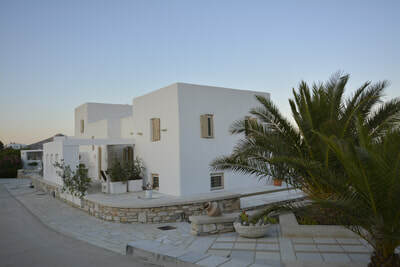 It is a residence of 180m2. 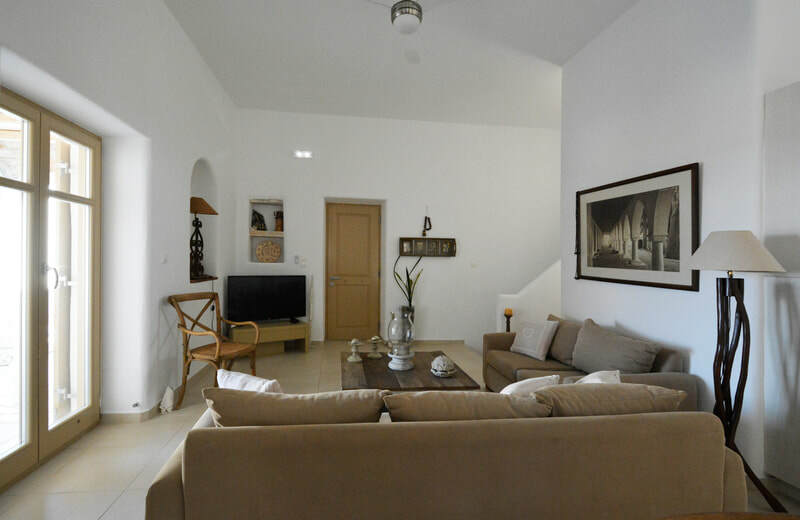 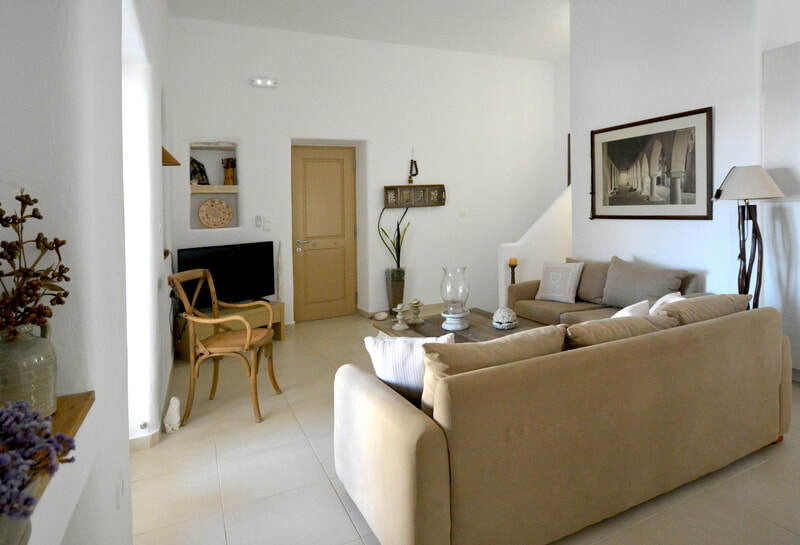 It has a spacious living room, fully equipped kitchen, dining room, 2 double bedrooms, 2 twin bedrooms and 3 bathrooms. 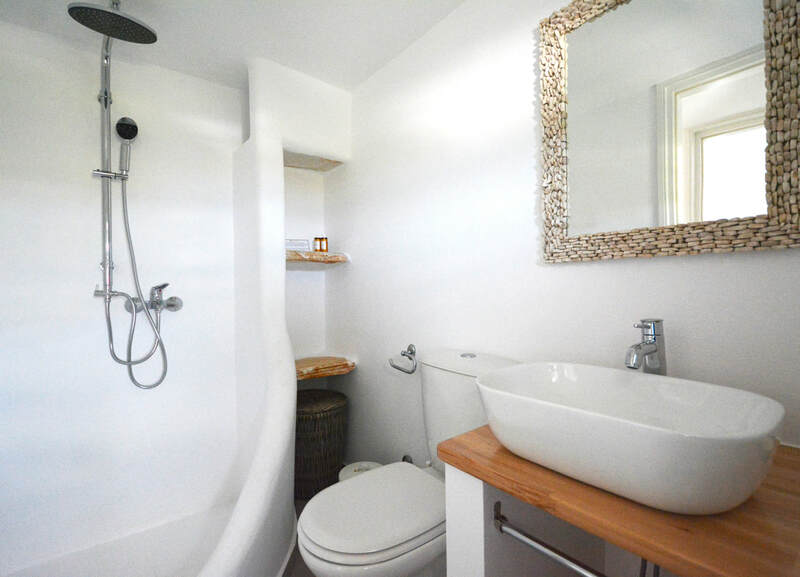 It can accommodate 8 persons. 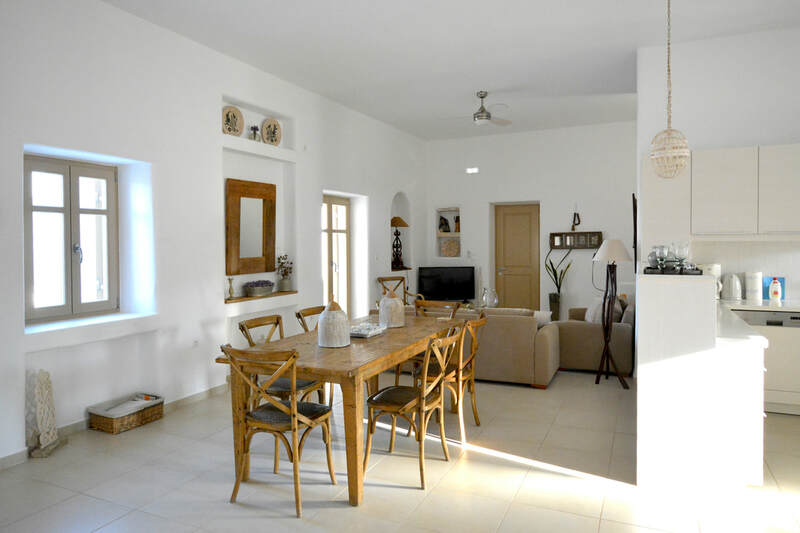 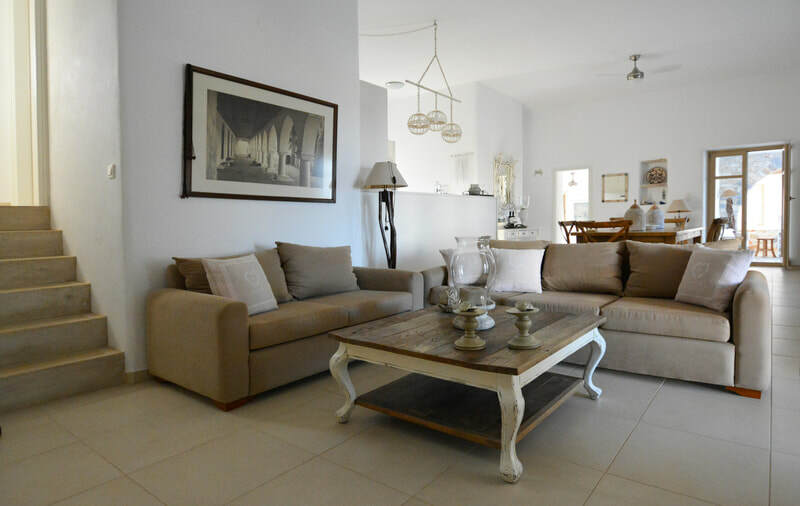 The Villa has three spacious shaded verandas with indoor and outdoor dining areas and private BBQ. 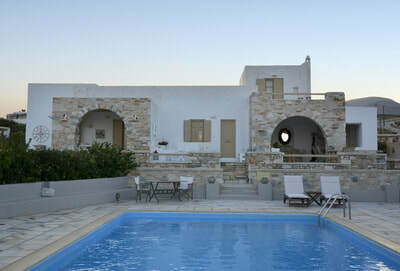 It shares the pool, the garden and the parking with the three other Villas. 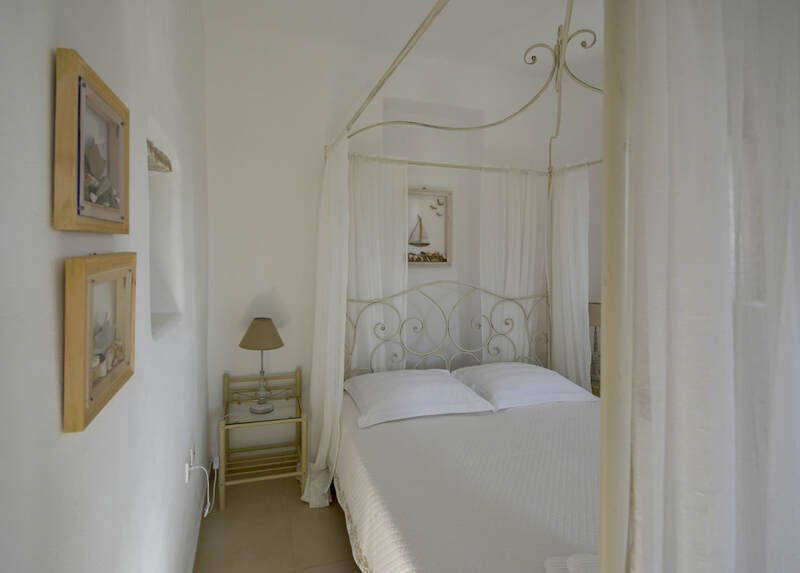 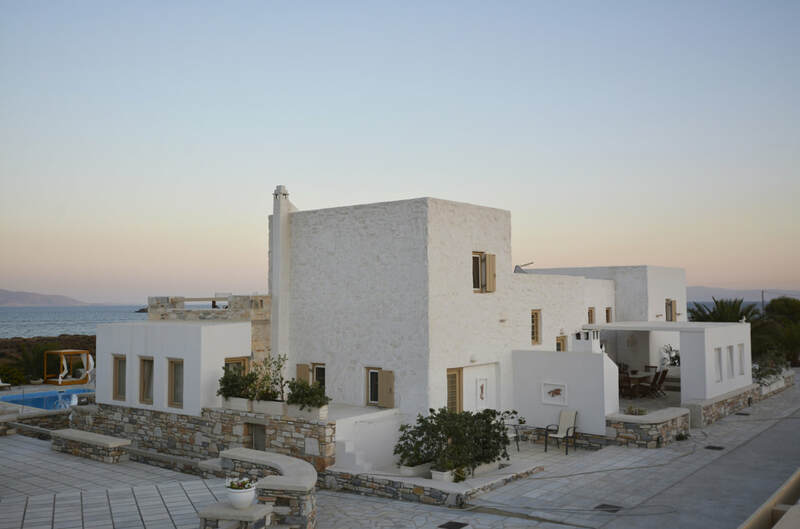 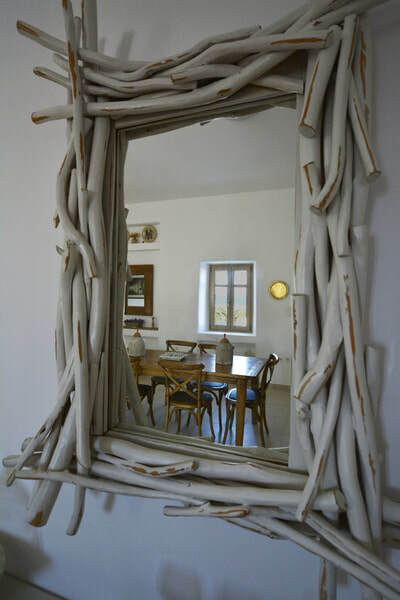 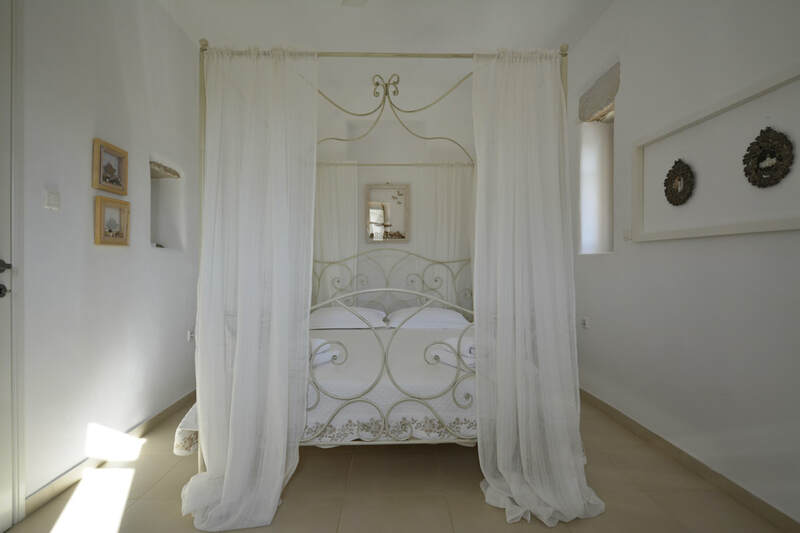 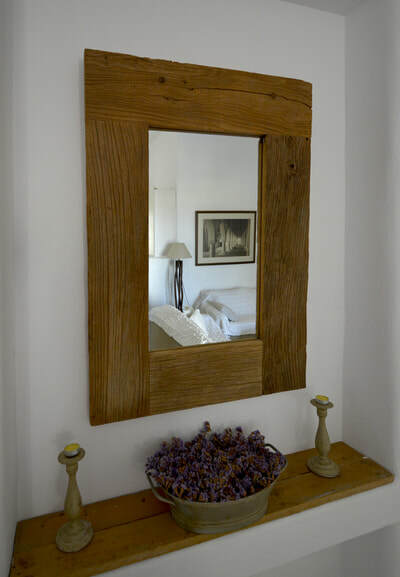 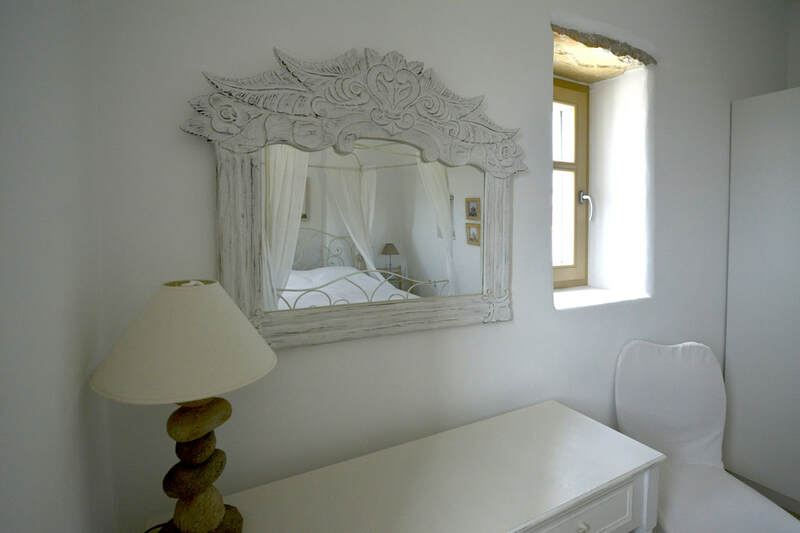 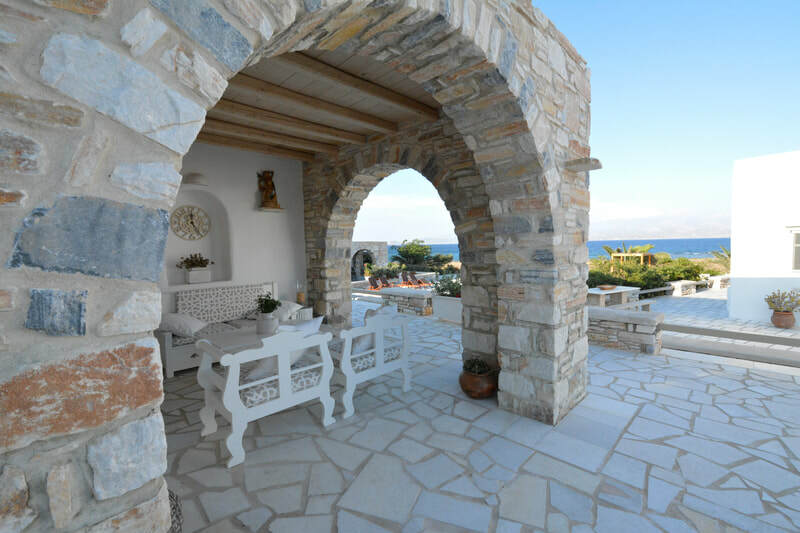 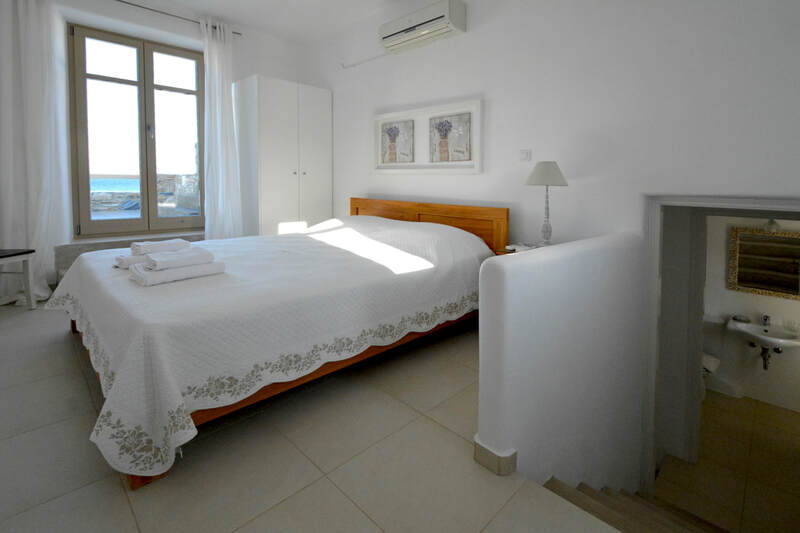 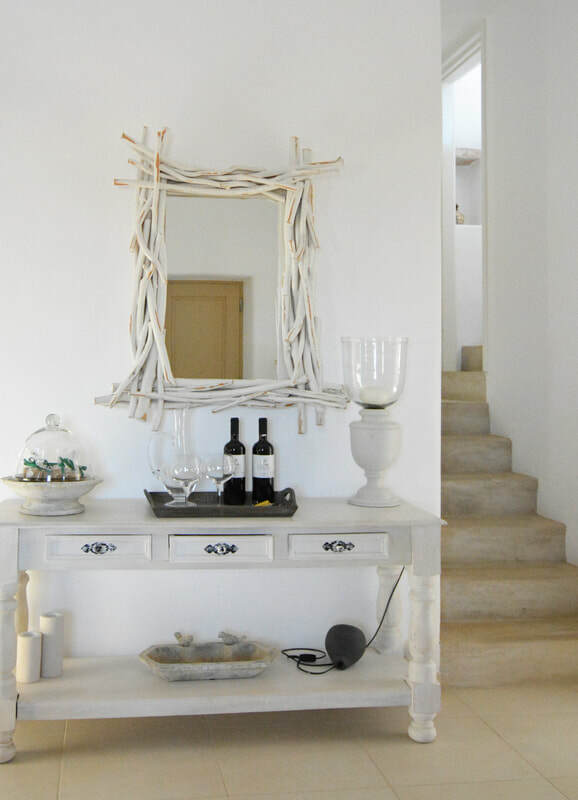 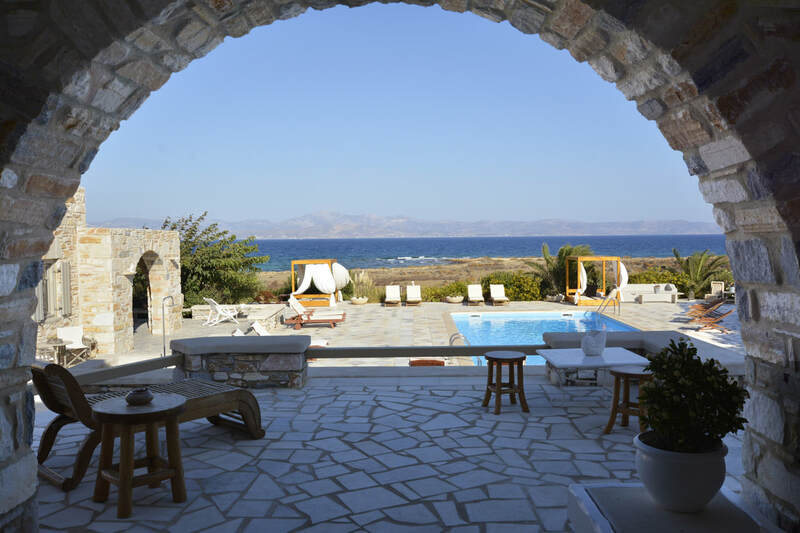 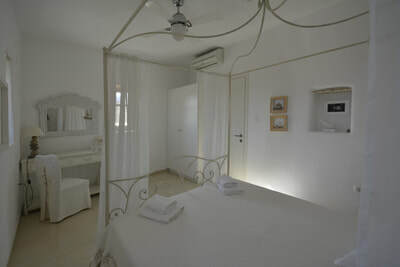 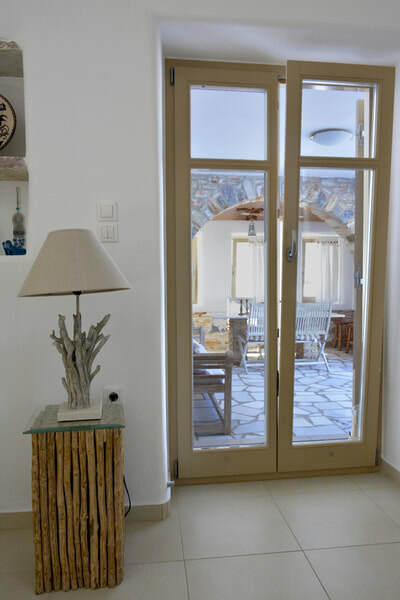 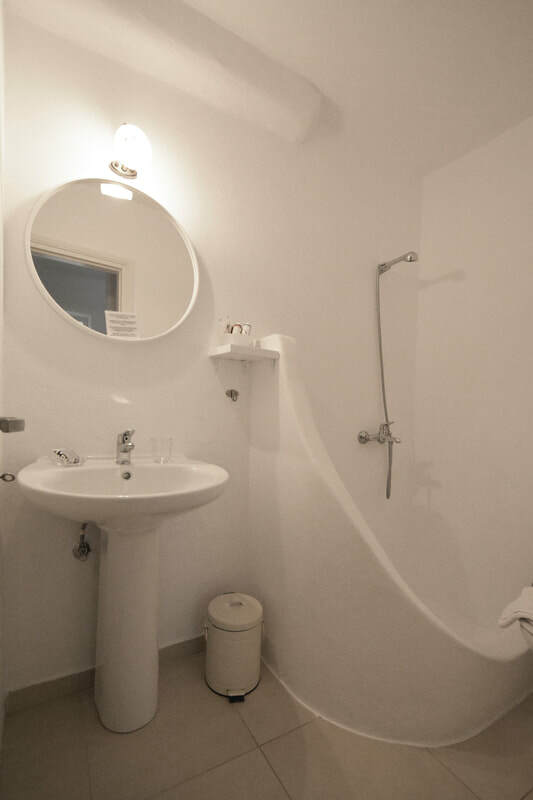 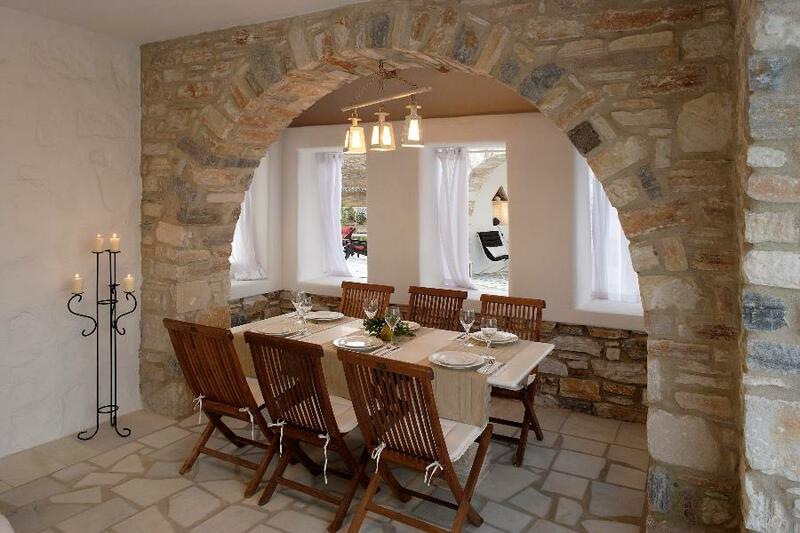 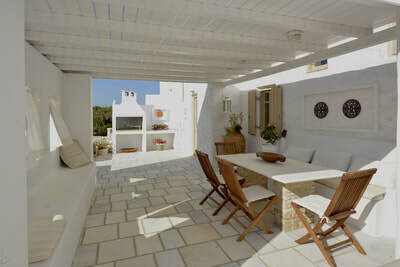 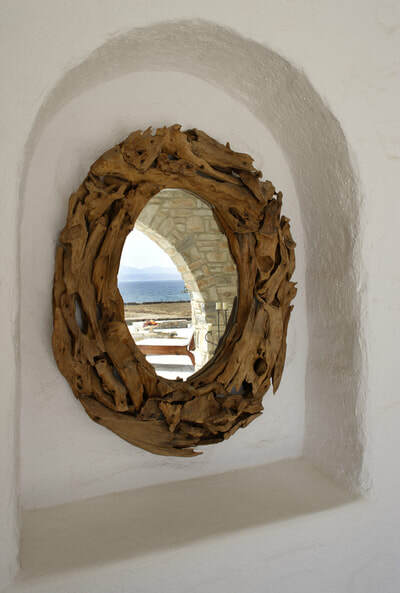 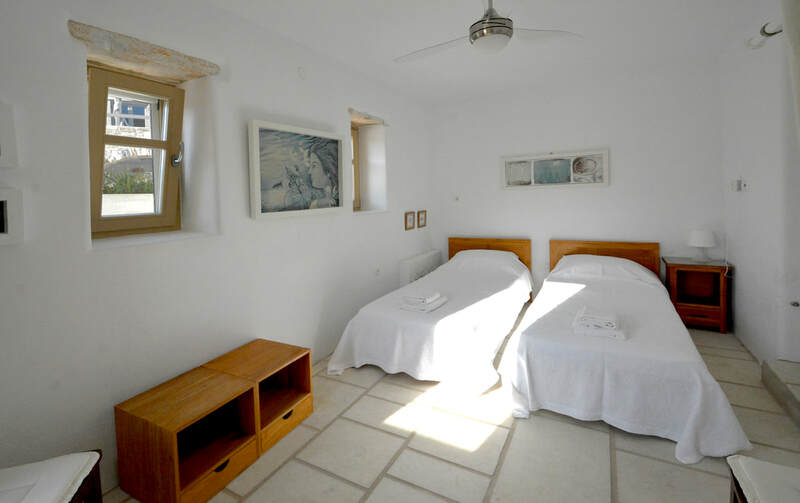 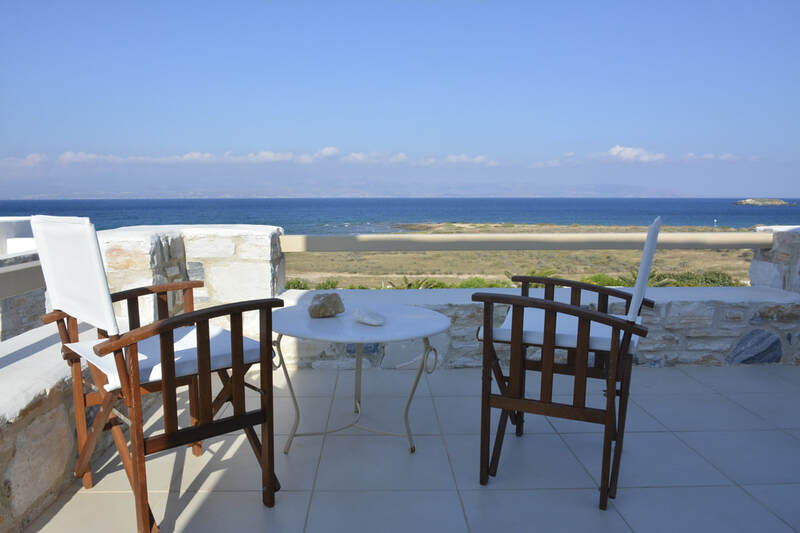 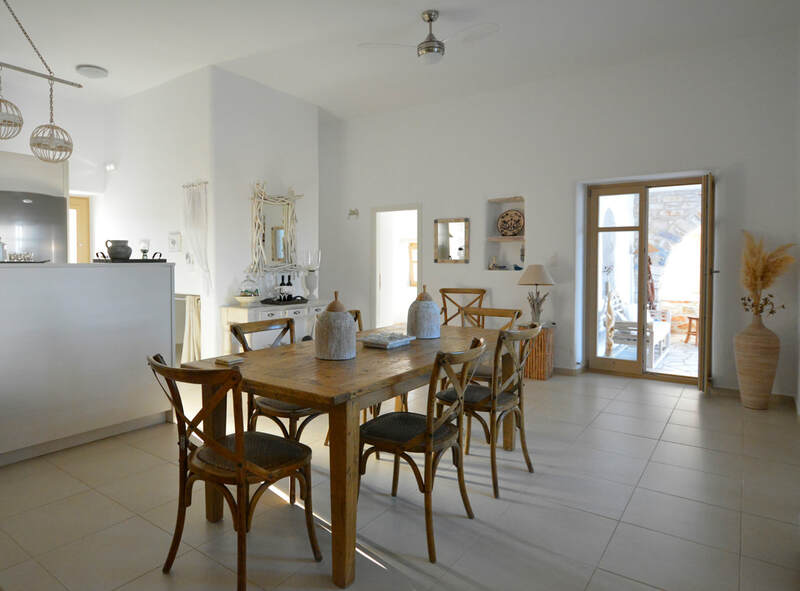 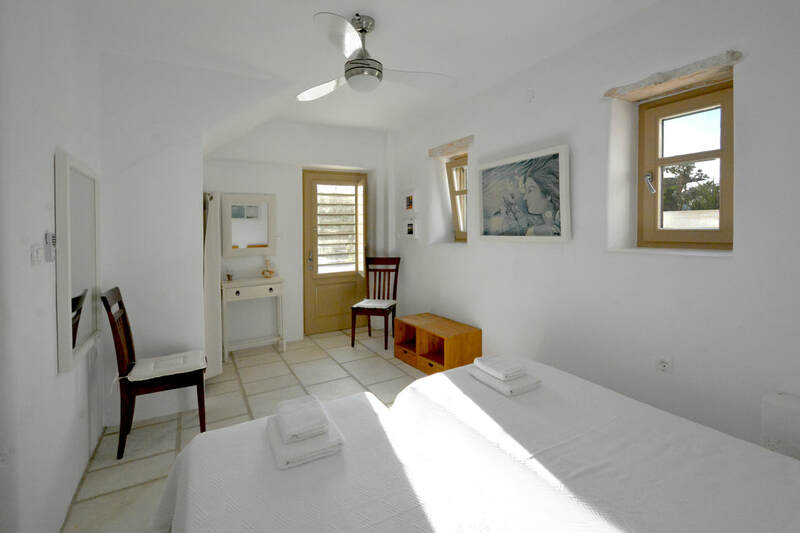 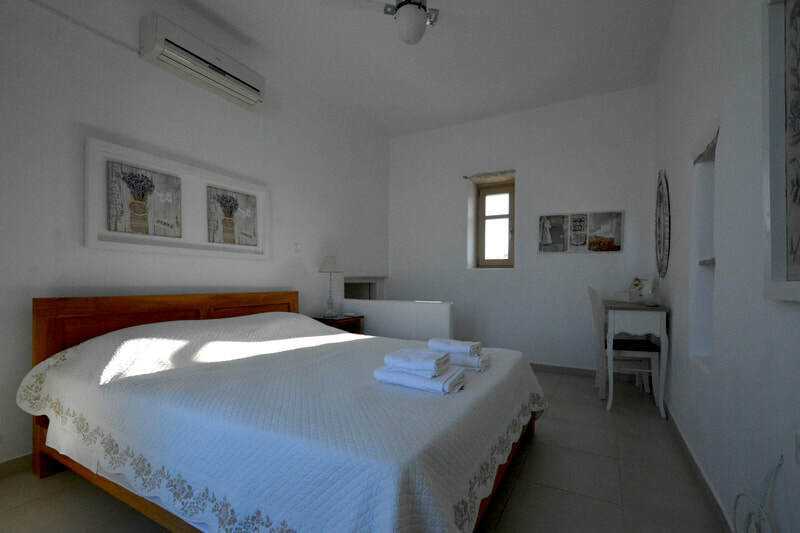 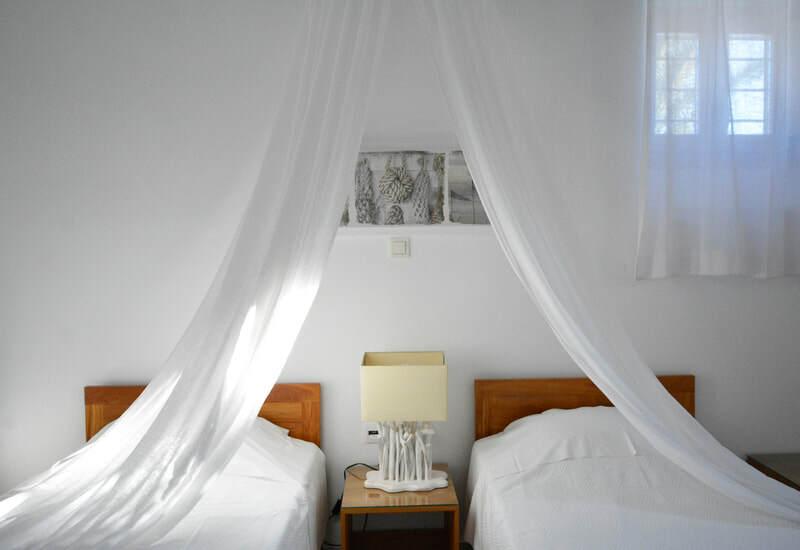 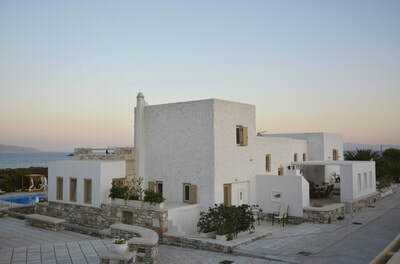 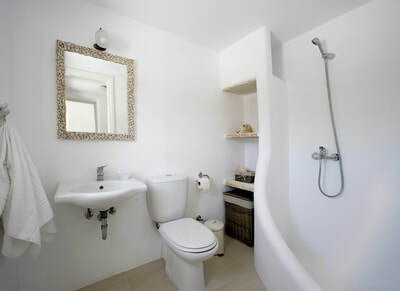 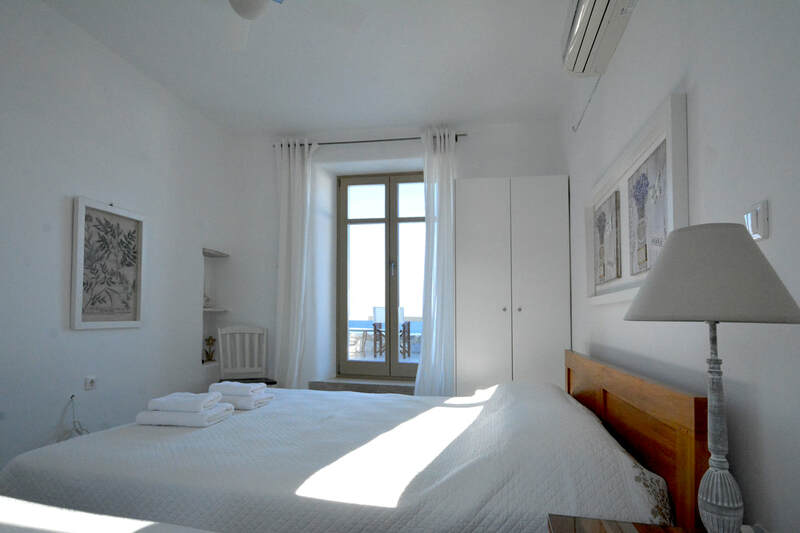 It is just in front of the common pool and has breathtaking view to the sea and the island of Naxos!